Creating beautiful products since 2009. Our mission is to deliver a high level of quality craftsmanship while maintaining integrity. Our process begins with an in-house consult where we measure and discuss your project. We offer full-design services, or we can work directly with your contractor, architect or interior designer to come up with a plan that best suits your needs. The next step is to create a 2D and 3D rendering to help visualize, design and plan the project effectively. We believe the design process is an extremely important step to creating the ultimate dream space for you and your lifestyle. Once the design is finalized, we begin the fabrication of your custom cabinetry. During this phase you are welcome to visit the shop to see your project in progress. We believe in open communication throughout the entirety of the project. We love transforming everyday spaces into stunning pieces of functional design. Seamlessly blending form and function, we’re passionate about our attention-to-detail and purposefully designed cabinetry that is built for life. We are a custom cabinet making shop located in Barrie specializing in kitchens, built-ins, media units, and other custom cabinetry. Your lifestyle and design requirements informs and inspires every project. Whether it’s stunning built-in shelving, a high-end contemporary Kitchen or a simplistic modern master vanity. We’ll engage you every step of the way, from initial consultation to final installation, so you know what to anticipate. 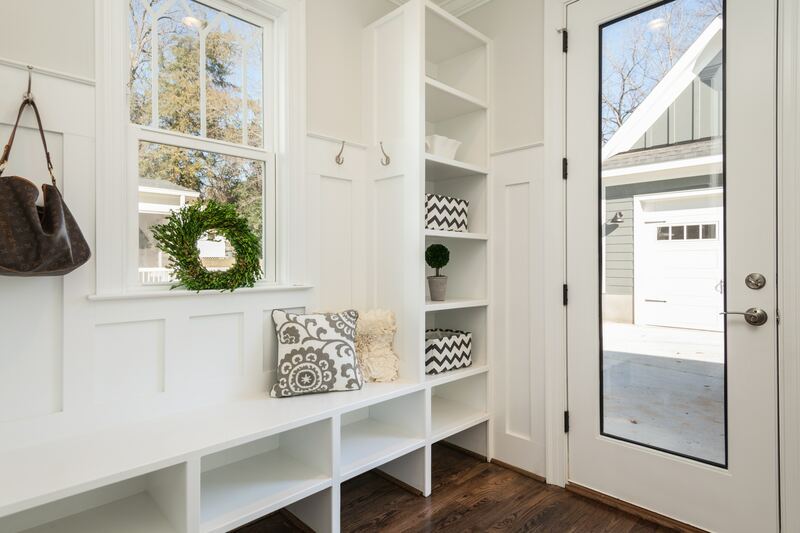 No surprises, just quality design, cabinetry and millwork that exceeds your expectations. 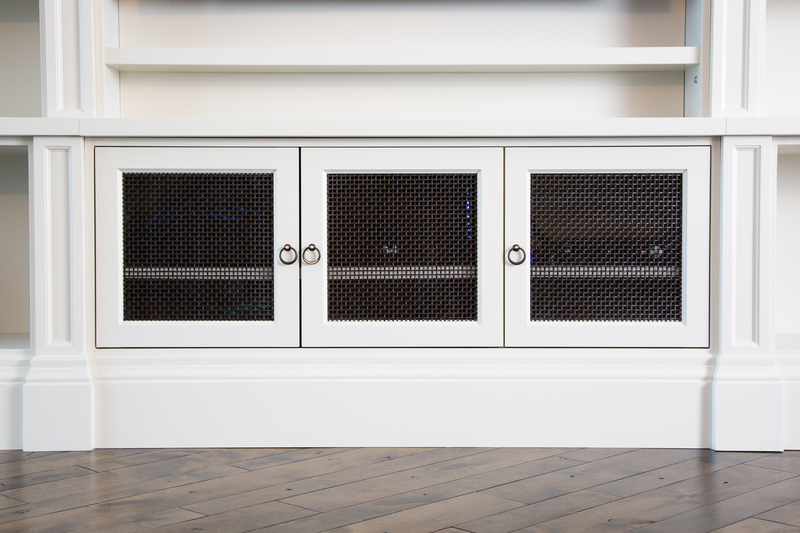 We are driven to make beautifully crafted, functional cabinets that are designed and built to compliment your home, business and life-style. We are passionate about collaborating with our clients, interior designers, contractors and architects and creating unique details for each space. 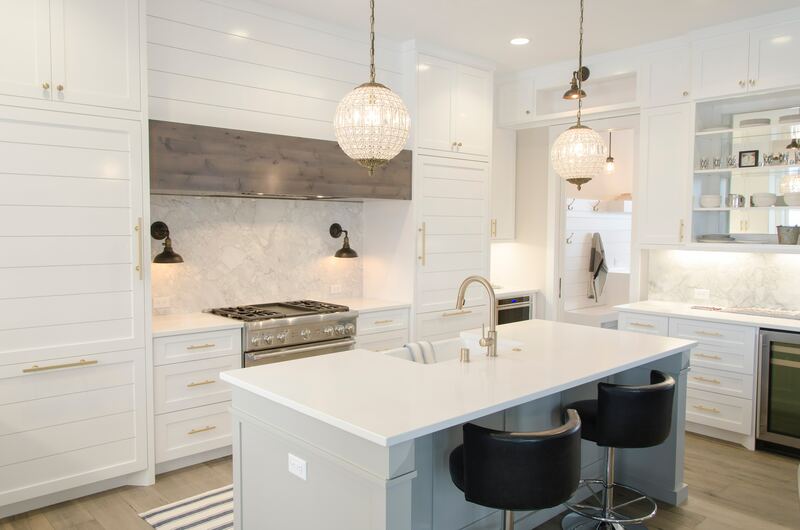 We offer unlimited customization options, so whether you are looking for traditional face-frame or sleek modern cabinetry we can build whatever style you are after. TASSÉ Design was established in 2009. We are highly-skilled cabinetmakers with more than 35 years of experience in residential and commercial cabinetry. 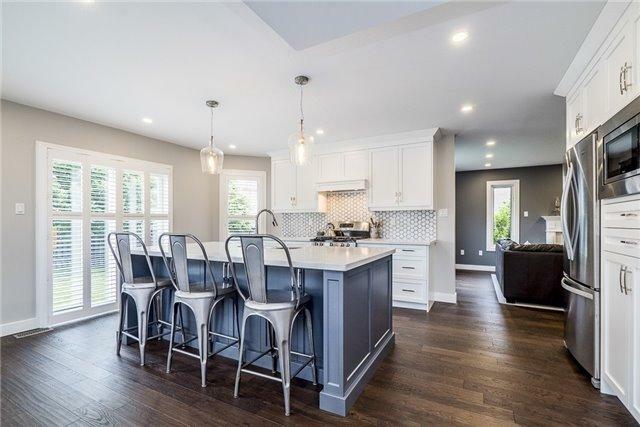 Being a smaller shop in Barrie, Ontario we are able to work closely with each client, interior designer, contractor or architect while developing a level of trust and understanding. Each project is unique and given exclusive attention to detail. We have a love for high quality and honest design – we want you to love your space. We are 100% delighted with our new kitchen and wall cabinetry/shelving around the fireplace in the attached sitting area. The work was done on time and on budget and Matt was mindful of keeping disruptions to a minimum. Tidying daily is appreciated when you are living in the house during major renovations. His thoughtful and insightful suggestions improved our initial layout and increased the efficiency and look of the kitchen and shelving. We highly recommend the professionalism and excellent workmanship of TASSÉ Designs. 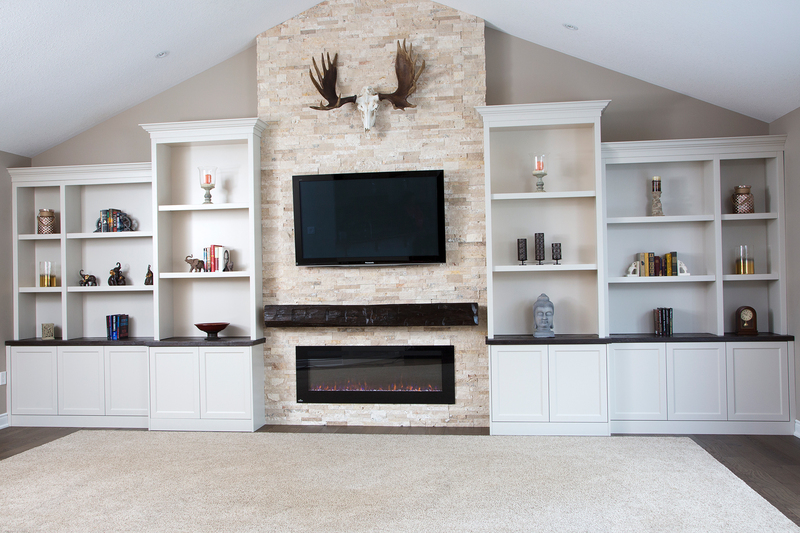 We called TASSÉ Design as we were looking for a large wall to wall cabinet with stone wall feature and mantle. Matt came to our home a number of times to make changes to designs and to finalize details with no complaints. His craftsmanship, eye for detail and great attitude not only produced a great product it made it a pleasure to deal with him. We would and have highly recommend TASSÉ Design to others. We look forward to working with Matt again in the near future for our kitchen reno. Thanks again Matt for a great job! We hired Matt to create custom cabinetry four our new kitchen and mud room. Our project required additional elements such as a custom banquette and two different wood finishes. Altogether, they showcase Matt's craftsmanship and attention to detail. He was a pleasure to work with and completed our project on time and on budget. Our new space is functional and beautiful! We cannot say enough good things about Matt Tassé. He did some work in our home (kitchen and laundry room) recently which is absolutely beautiful! And also on a very tight time schedule at our request he made our family harvest table for our Christmas dinner 2017 which is absolutely gorgeous! It will be in our family forever and we couldn’t be happier. The quality is like nothing we have seen before! We would recommend Matt in a heartbeat. He is extremely reliable, meticulous, honest and very professional! Thank you for all of your hard work that has added beauty to our home Matt! We look forward to working together on new projects in the near future. TASSÉ Design Build built a 21 foot long custom library for us. His work is beautiful, creative, well finished. He did most of the design himself and even helped us finalize all the ideas. He is reliable, works with passion and he kept all the promised deadlines. It was enjoyable working with him and we will definitely ask him to do any future cabinetry in our house!